Today there are lots of choices for classic film fans to see an almost unlimited variety of films, but all of these choices are a mixed bag for people who don’t want to subscribe to half a dozen services. The loss of the local video rental store with a “classics” section has in many ways made it harder to stumble across classic films for the casual viewer. 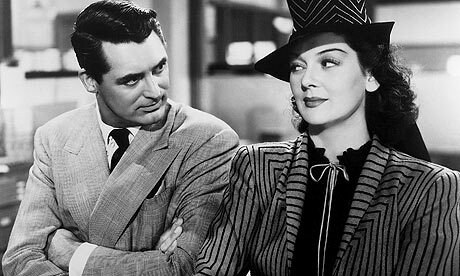 But classic films are out there just waiting to be watched and shared. Below is a guide (updated March 2019) to where you can watch classic films on your TV, computer, or other electronic devices. If you know what you want to watch but aren’t sure where it’s available head over the JustWatch app. With this app you can search over 30 providers to see if the film you’re hunting for is available to stream, rent, or buy. You can also see if films are playing in a local theater near you. Let’s start off with a free one. You never hear much about Kanopy which is a shame. It’s a free service where you can access 30,000 films with a library card from a participating library. Subjects include Independent Cinema, World Cinema, and Classic Cinema to just name a few. Turner Classic Movies (TCM) has been out front for years as a go-to place for movie lovers to find classic films (with no commercials). TCM is available as a channel on most cable and satellite networks and has an app that allows users to stream some of their content. TCM also has a fantastic website where you can learn more about the variety of programming TCM provides its viewers. 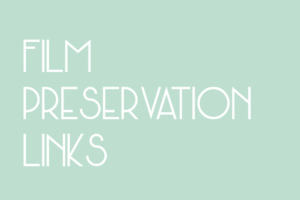 After the depressing demise of FilmStruck last fall streaming options for classic film fans were looking a bit bleak. Luckily The Criterion Channel was announced earlier this year and will begin streaming the entire Criterion collection in the U.S. and Canada on April 8th. Netflix has received a lot of attention for its award-winning original content, but it’s still a great source for streaming and renting (yes, renting!) classic films. Watch Instantly classic films can be searched by decade (1940s, 1950s, etc.) as well as by categories such as Romance classics, Actions classics, and Classic TV. Films available on DVD as rentals are divided into even more categories including war stories, silent films, and film noir. Classic films can also be found in many other searchable categories including horror, cult movies, and animation. Fandor is an online streaming service that isn’t as well-known as Netflix or Hulu, but is a treasure trove for classic films fans. There is a Classic genre in Fandor’s search option and many additional classic films can be found in other genres including Adaptation, Epic, and Animated. Fandor recommends three related films as a part of their film descriptions. Hulu is right up there with Netflix as a powerhouse streaming service that has a vast catalog of films and TV shows available to their subscribers. And like Netflix, what is on and then off of Hulu changes all the time. Some of the recent classic films available to stream on Hulu include Chinatown, True Grit, Gentleman Prefer Blondes, and The Furies. The Film Detective describes themselves as leading purveyors of restoration and distribution of broadcast-quality, digitally-remastered programming, including feature films, television and more. Their app is available on Apple TV, Roku, and Amazon Fire TV. Their content is free as long as you don’t mind watching some commercials. If you want an ad-free experience you can purchase a subscription. The Film Detective has intros for their content and some exclusive behind-the-scenes content. Amazon Prime has a huge selection of films, including classic films, to stream – but it’s not easy to find them. They don’t appear to have a classics genre but if you choose other genres (like romance, westerns, and science fiction) it won’t take much scrolling to find a few options. The streaming site MUBI offers a more curated classic film experience. From their website: Every day experts introduce you to a film they love and you have a whole month to watch it, so there will always be 30 extraordinary films for you to enjoy. The Internet Archive is (in their own words) a non-profit library of millions of free books, movies, software, websites, and more. There are over 3.1 million videos currently on this website with over 4,000 feature films, almost 300 silent films, and almost 7,000 items from the Prelinger Archives. Many of the apps below get their public domain content from The Internet Archive. Roku is a streaming and media player that has a ton of channels to find content. Some of these channels (there are over 3,500!) are devoted to classic films. Classic Films, FilmRise Classic, Classic TV & Film, Classic Film Festival, Western TV & Movie Classics, and Classic Movie Vault. Rewinder, Classix, and Mickey Video. There are also countless other websites that offer streaming options for classic films. Many of them are free. Some of these sites favor films that have fallen into the public domain or have been OK’d by the copyright holders, some of them are probably breaking the law violating the film’s copyright. See Classic Films does not want to recommend any service or site that breaks copyright so if you see a site/channel on this list that you think isn’t legit – let us know. 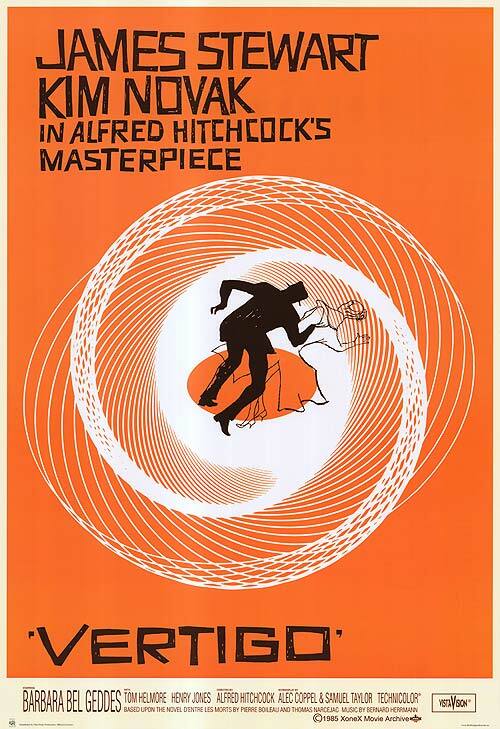 Prefer to see your classic films on the big screen? 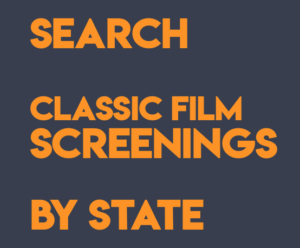 Check out our state by state listings for theaters that show classic films on the big screen. Amy Richau created See Classic Films to make it easier for fans to find their favorite films on the big screen. She’s also highlighting a Star Wars Woman (character, actress, writer, crew member) every day on her site 365 Days of Star Wars Women.